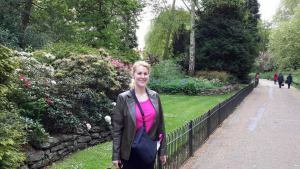 While in London, Kensington Gardens is a lovely place to take a break after a long day of sightseeing (or shopping at Harrods). 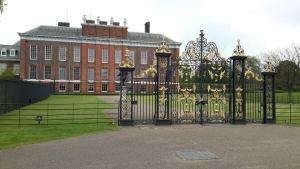 One of London’s eight Royal Parks, Kensington Gardens is a must-see for all nature lovers and fans of the royal family. The gardens look like such a peaceful place to relax.